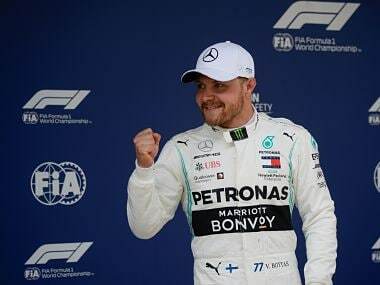 Bakou: Lewis Hamilton snatched pole position for Sunday's Azerbaijan Grand Prix after eclipsing Mercedes teammate Valtteri Bottas on his final qualifying lap on Saturday. 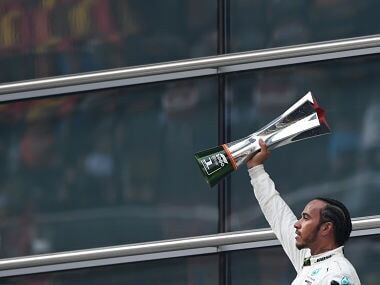 Hamilton's quickest lap of 1 min 40.593 sec came in the final seconds of the session following a red-flagged stoppage which turned the finale into a 3 min 30 sec showdown. 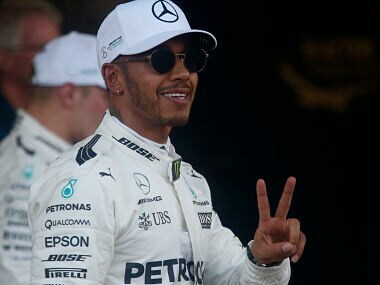 "I am so pumped – that’s how qualifying should be," said an ecstatic Hamilton, who was more than a second off the pace on Friday. "It is going to be a long hard race, but it’s the best place to start." Bottas, who had been fastest in Q3 until Hamilton’s stunning final lap, admitted he was disappointed. "The lap, in the end, wasn’t quite perfect, I was struggling the front left temperature and Lewis then did his lap! It’s disappointing, but second place is not bad." 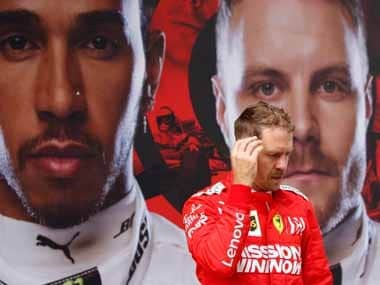 Hamilton is 12 points behind Vettel in the championship after seven races. 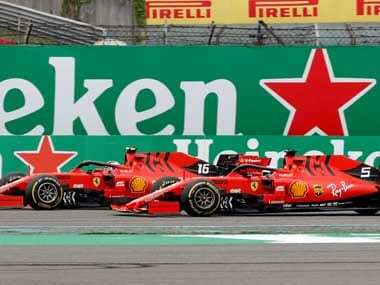 Max Verstappen was fifth for Red Bull ahead of the two Force Indias of Sergio Perez and Esteban Ocon, Canadian teenager Lance Stroll who was eighth ahead of his Williams team-mate Felipe Massa and Australian Daniel Ricciardo, who crashed his Red Bull to engage the red flag and create the final drama.